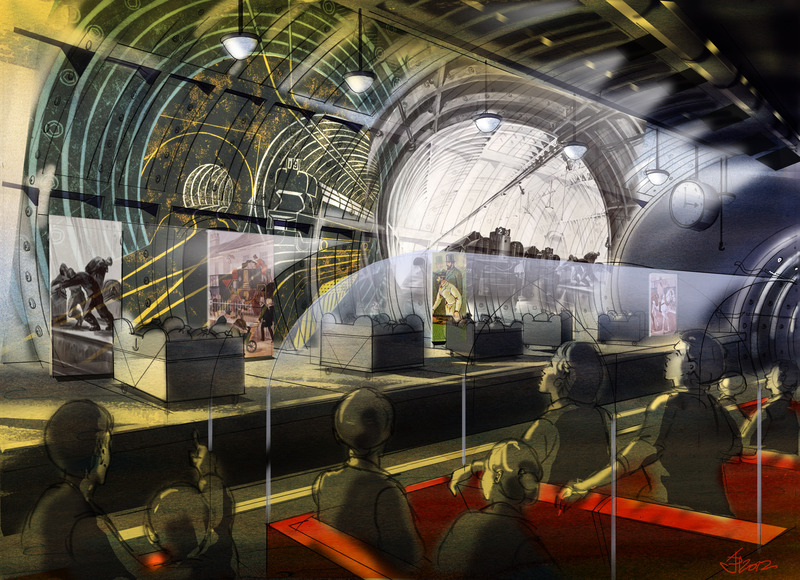 The ride will cover 1km of track, underneath the sorting office at Mount Pleasant, London where the “Mail Rail” – which was the first driverless electric railway in the world – ran from 1927-2003. 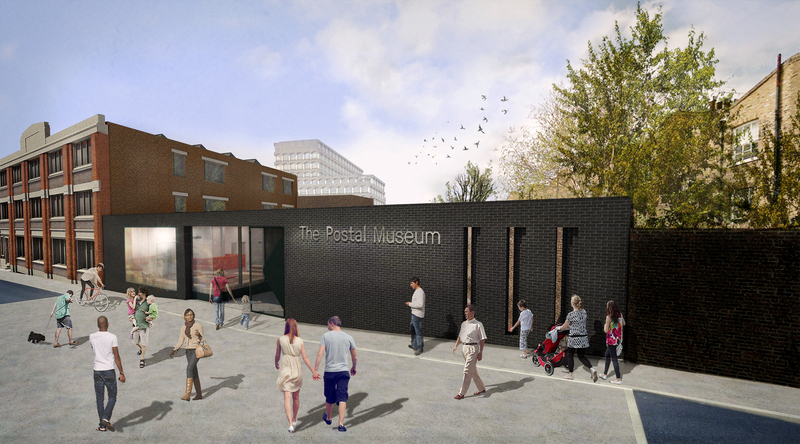 The design of the £26 million project is being led by architect Fielden Clegg Bradley Studios, which has developed a masterplan for the site of the former Mail Rail depot at the Royal Mail’s Mount Pleasant sorting office. 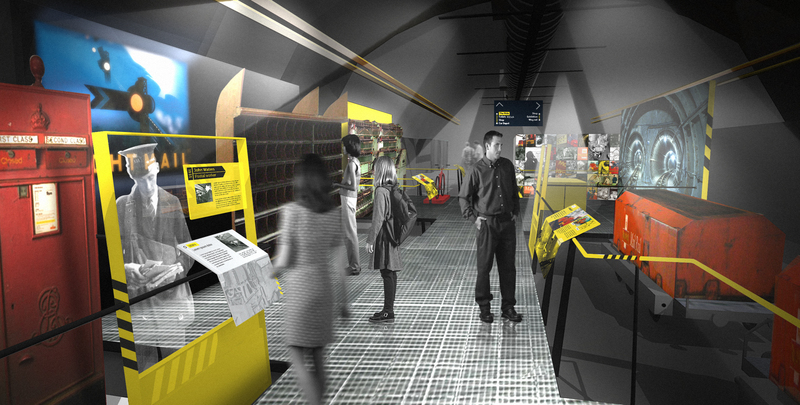 Five interactive zones are being designed by Haley Sharpe Design and will take visitors through five centuries of postal service in the UK with a particular focus on how people’s lives were changed. 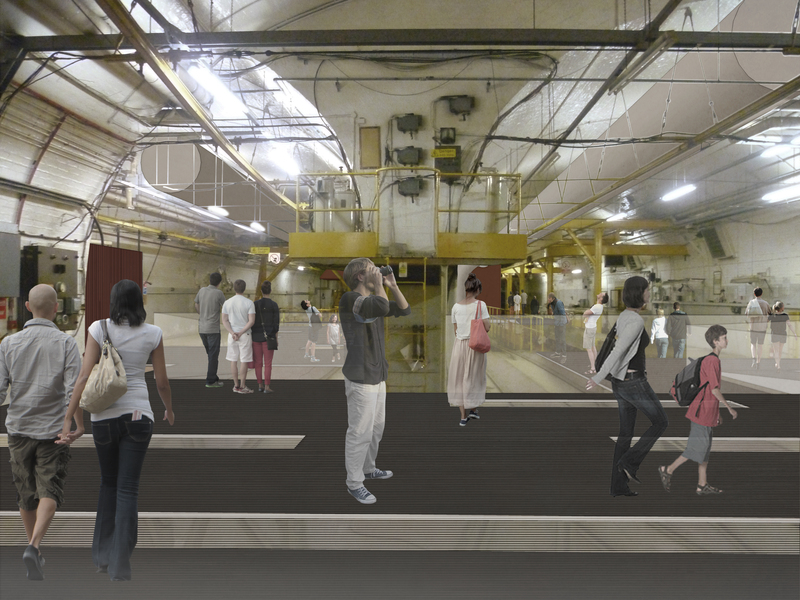 HSD will use different types of interfaces, AV displays, projection mapping and more traditional media to “unpack stories” from artifacts. After moving down into the tunnels visitors will enter the first zone, The Royal Mail, where a pillar-box red horse drawn mail coach sits. It would have been staffed by postmen carrying weapons to ward off attacks from highwaymen, pirates and according to the Royal Mail, “a lioness”. 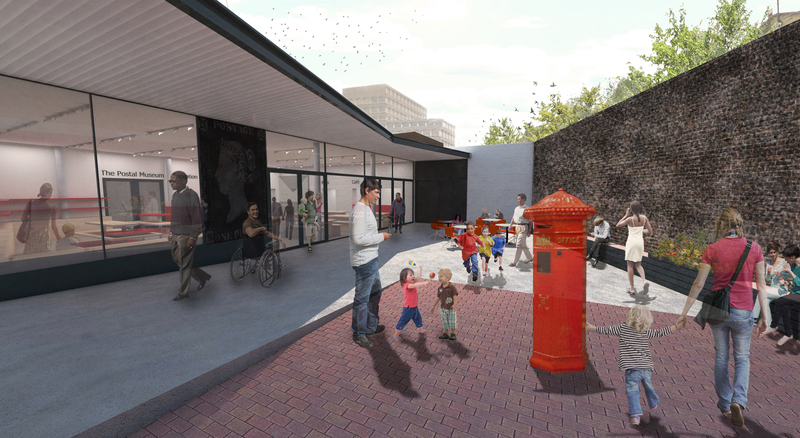 The second zone, Mail for Everyone looks at the growth of the Post Office in the 19th Century where a “priceless” sheet of Penny Black stamps will be displayed. 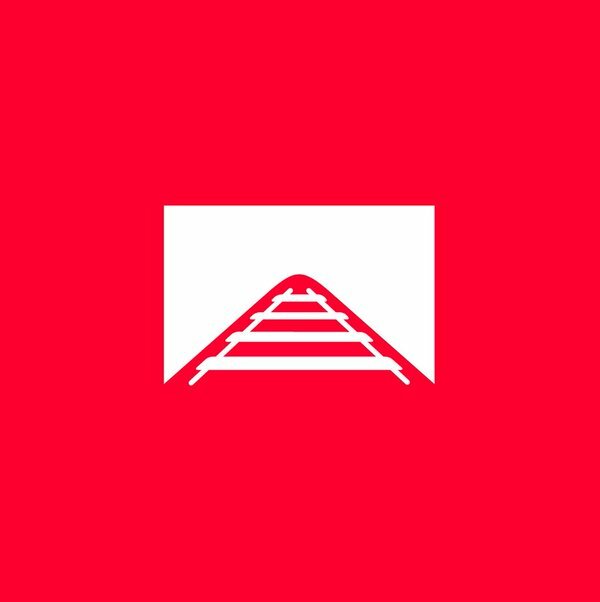 It is significant as it marked a social change, making it possible for people to communicate cheaply for the first time. Post Office in Conflict tells the story of the Post Office salvage squad who worked through the Blitz to save mail from bombed Post Offices and pillar boxes. The Designs on Delivery zone unpicks The Royal Mail’s historical connection with art and design including the work of its marketing department in the 1930s and a 1963 plaster cast, which was used to create a portrait of The Queen for stamps. Communication and Change rounds off the exhibition and reflects on what the postal service means to those who worked for it and how it changed over time. 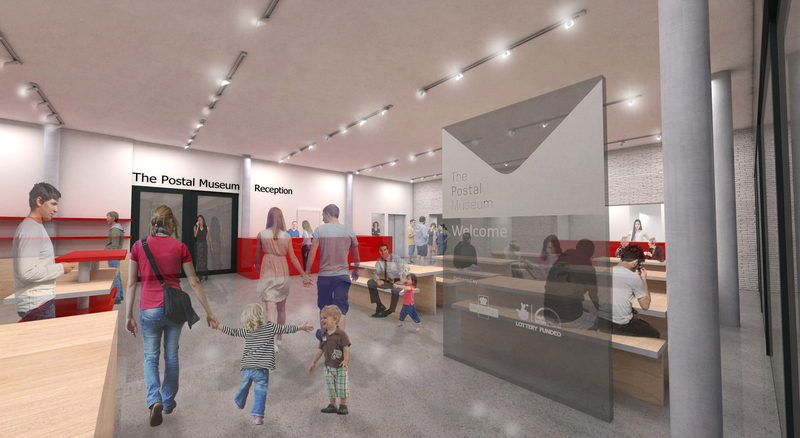 Other spaces include a family play zone and a dedicated learning space as well as a research facility with archives containing 2.5 miles of shelving. 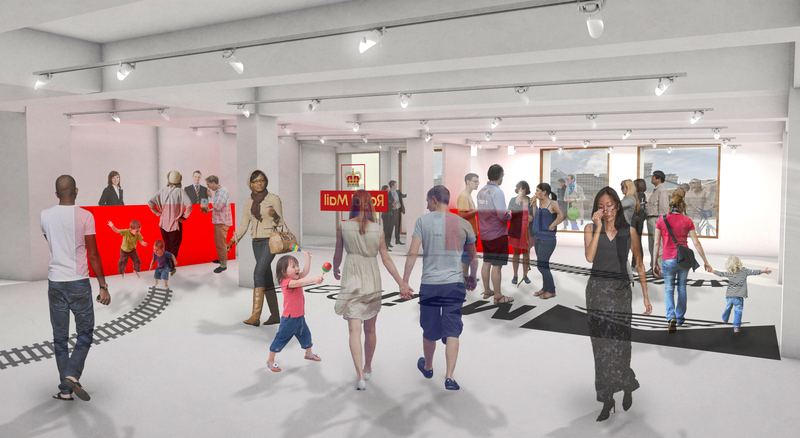 The Postal Museum, which has been branded by Sumo, is set to open in 2017. 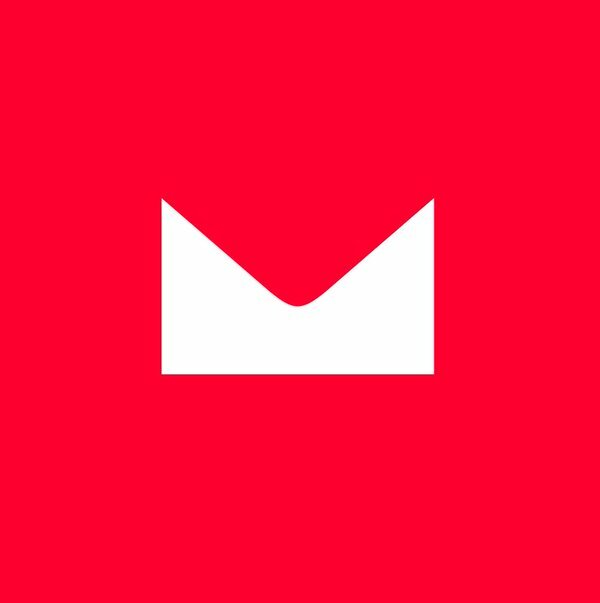 The branding features an envelope-shaped mark which can be inverted to represent either the museum or the Mail Rail.